Continued integration is no longer the natural way forward for semiconductors. What needs to happen to make it easier? Just because something can be done does not always mean that it should be done. One segment of the semiconductor industry is learning the hard way that continued chip integration has a significant downside. At the same time, another another group has just started to see the benefits of consolidating functionality onto a single substrate. Companies that have been following Moore’s Law and have ridden the technology curve down to 7nm are having to rethink many of their options, especially if the content includes any high-speed analog. But problems exist even for chips that are completely digital. Meanwhile, companies looking at cost-sensitive, battery-powered IoT edge devices are quickly migrating from designs made from standard parts integrated on a board to SoCs that combine MEMS, analog, RF and digital. They are following the technology curve at a very controlled pace. And while they are looking at chip integration, they are very concerned about additional, unwanted functionality in IP. Moore’s Law has powered the semiconductor industry for five decades, and while there is no end in sight technically, it most certainly is slowing down economically. And there is another component to cost. “More functionality increases value, but also leads to increased area, which in turn leads to decreased yield and increased cost,” adds Rob Aitken, Arm fellow and director of technology for R&D. The reticle size limits the amount of chip surface area that can be exposed using a single mask. This is set by the litho equipment, which define the largest size that can be exposed without errors being caused by distortion or imperfections in the mask. To make a chip any larger would require multiple adjacent exposures using a different mask set, all of which have to be precisely aligned. 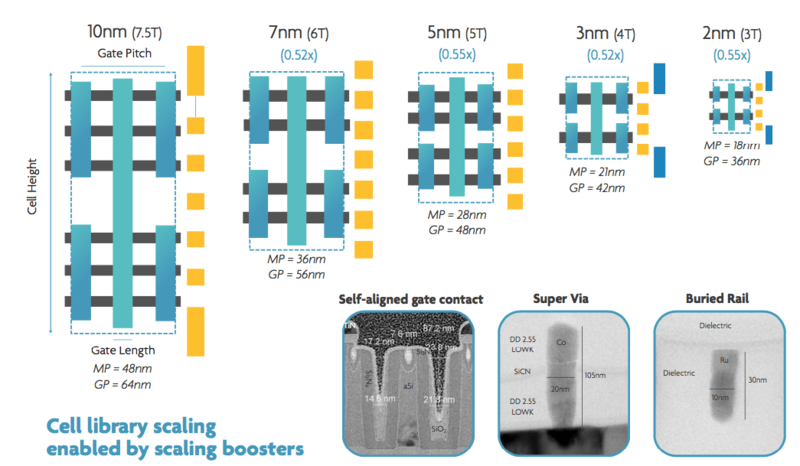 “New packaging and assembly options expand the solution space, allowing complex designs that are too large for a reticle –or which would have unacceptably low single-chip yields—to be split across several chips,” points out Aitken. We have a long way to go before chiplets can be purchased and integrated into a product, but the writing on the wall is becoming quite clear. Cadence’s Wong lays out a strategy for companies to think about. The economics of chip design is becoming more important than the technical possibilities. As newer nodes becoming increasingly costly, packaging technologies start to look a lot more cost-effective—and the prices of those are likely to fall considerably. Any company not looking at this today is likely to fall behind tomorrow. This is a really interesting article on a really important trend in electronic design – partitioning, scale of integration, and advanced packaging. Chiplets between Dies are not only the high-speed bridges, but also the adaptive protocol commanders. There are some examples of chiplet, such as Mochi, EMIB, fan-out Carrier/Bridge and NoC.